Are you frustrated with not being able to pull your skins apart? 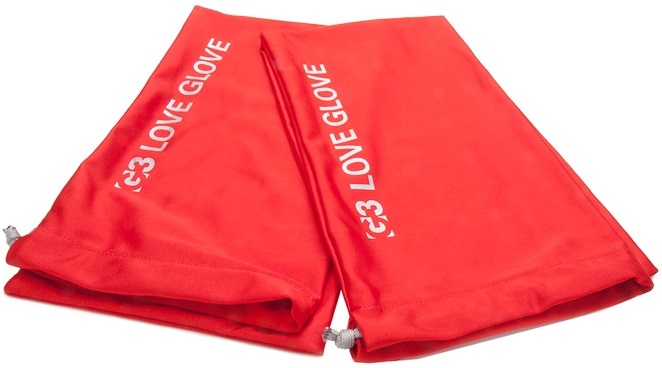 The G3 Love Glove saves you from having them stuck together like the pages of a nudie magazine. 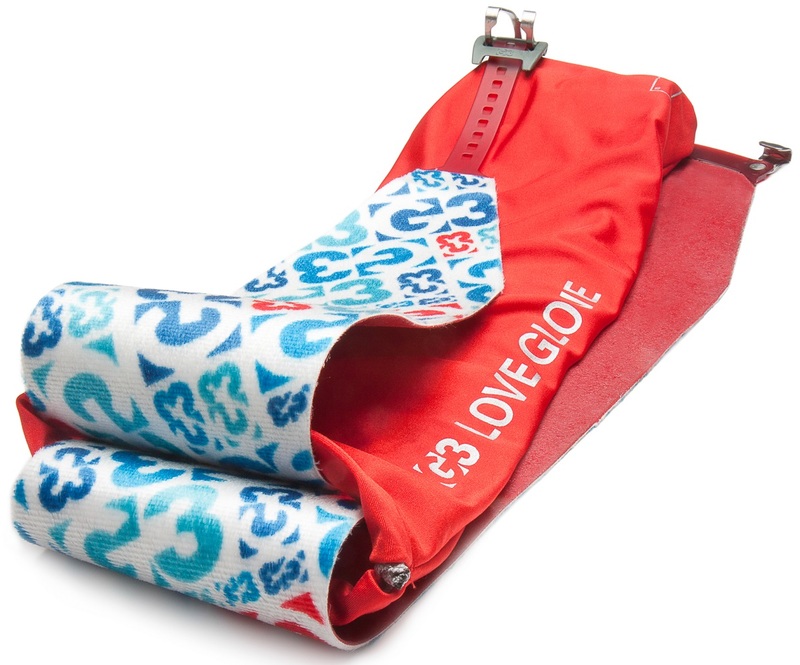 Yes, the Love Glove is a condom for climbing skins. Slip one on and you are immediately protected from any STD (Skin-Tacked Debris). If lightning strikes twice, your skins are easily whipped out and ready to go for lap two. Directions for use: Fold your climbing skins in half fur-to-fur, stick your hand in the Love Glove, grab the skins at the fold, and pull the bag inside out. Voila! You have easy-to-separate skins. Using all your strength to peel skins apart is a thing of the past with the G3 Love Glove. Please note the Love Glove is not designed for long-term storage; use a skin-saver instead.